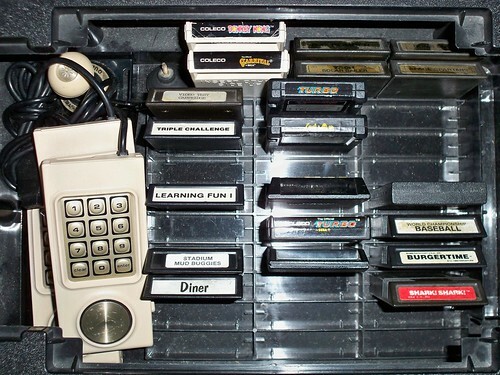 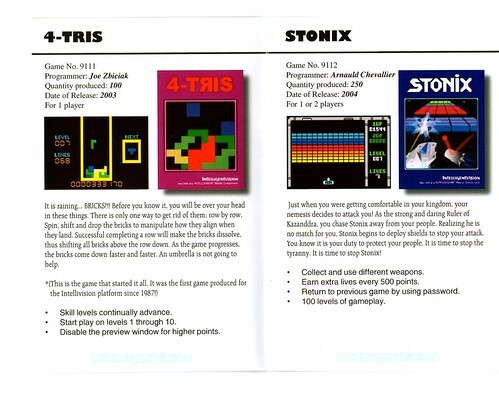 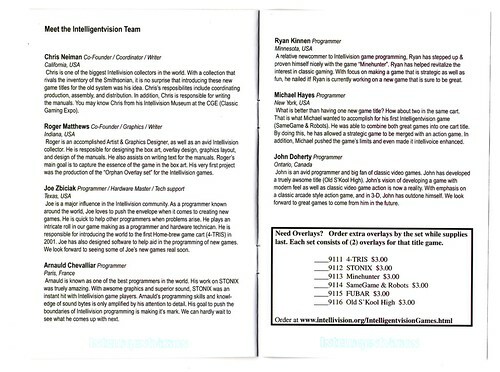 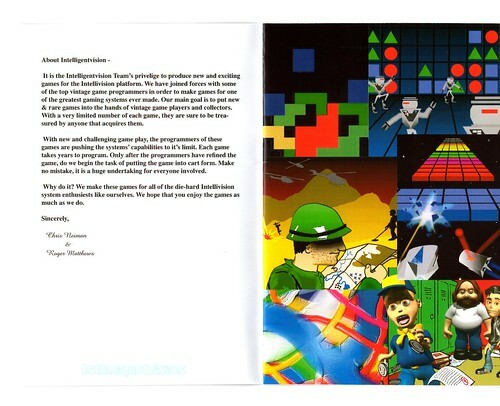 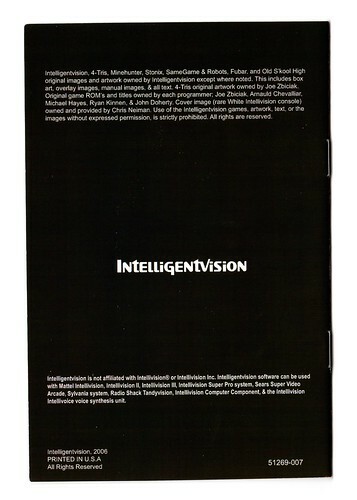 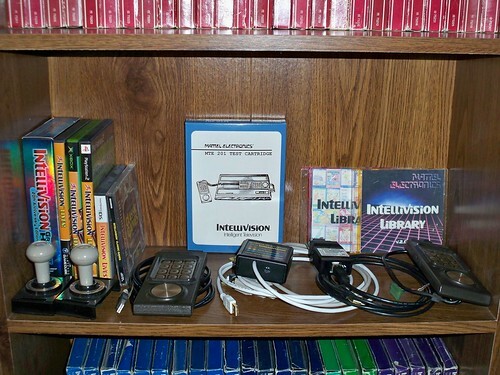 Outlawtorn71 | Welcome to the Intellivision Revolution! 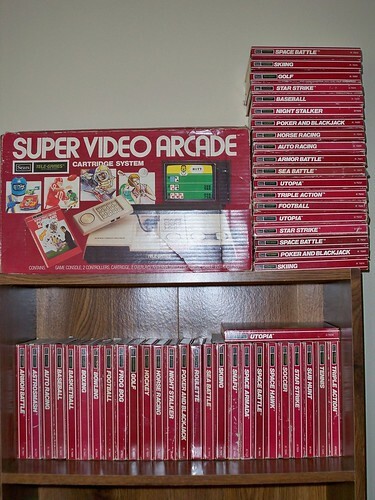 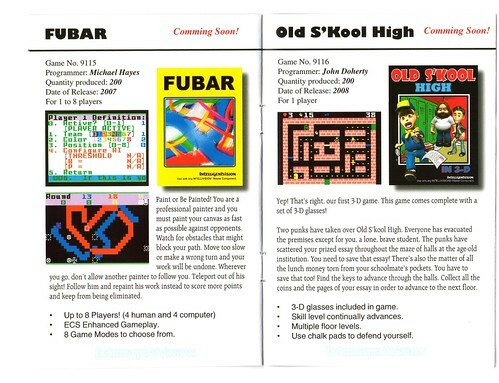 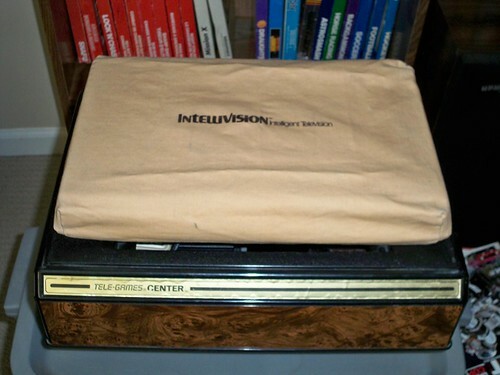 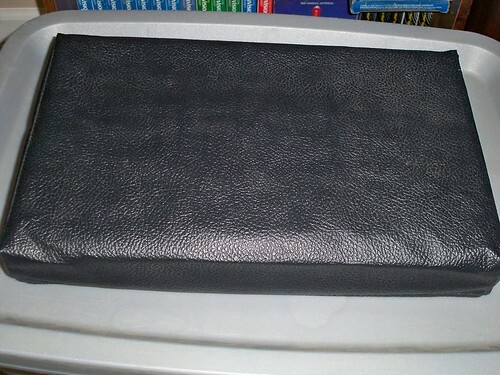 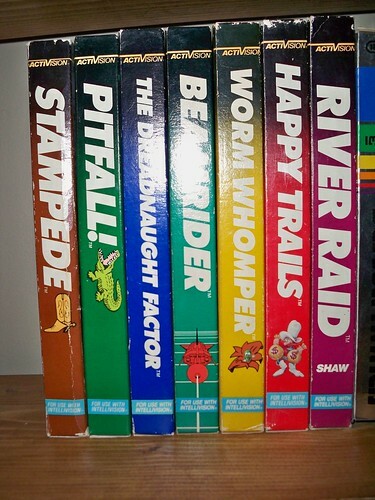 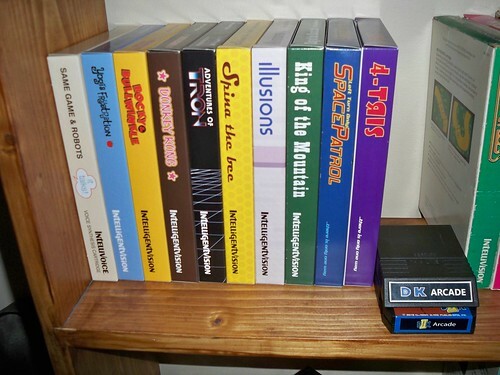 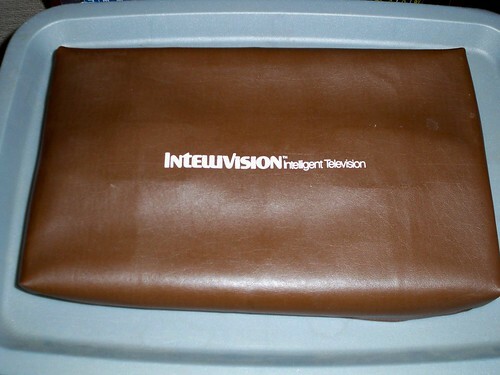 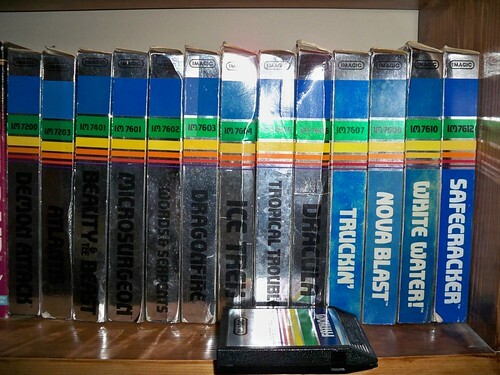 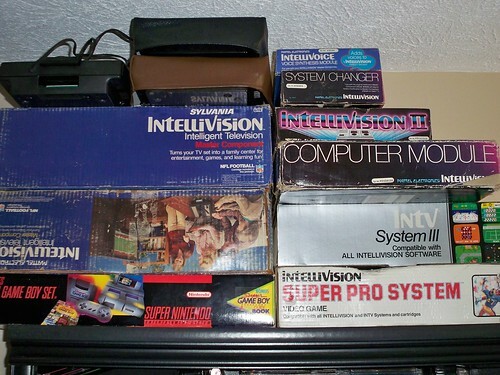 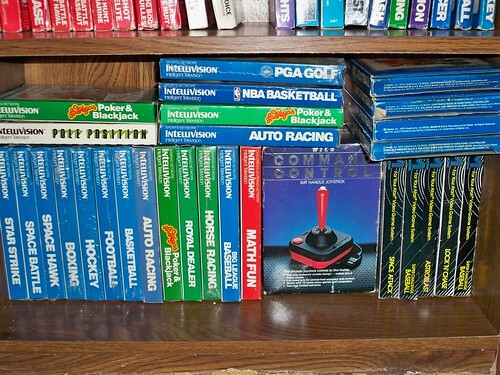 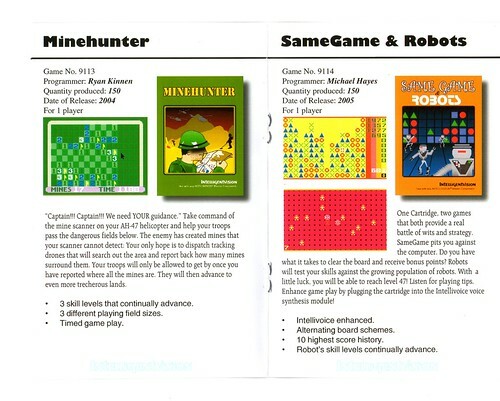 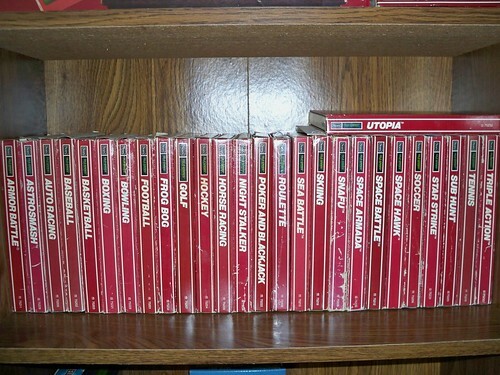 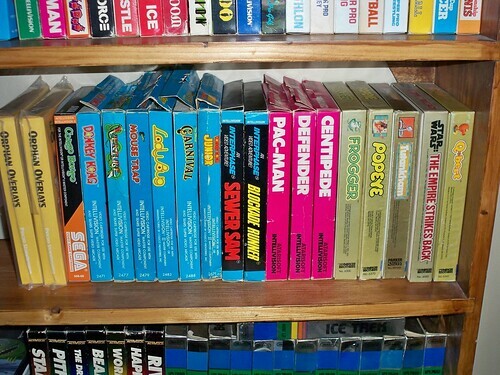 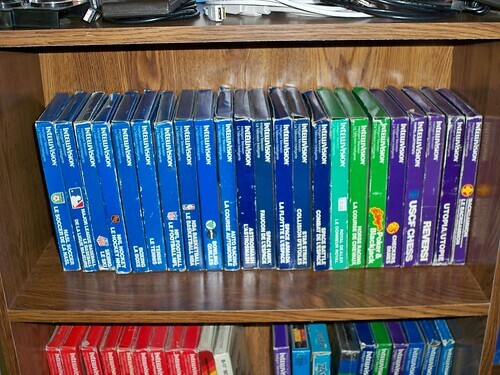 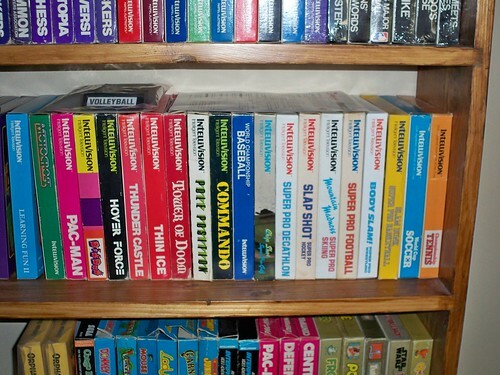 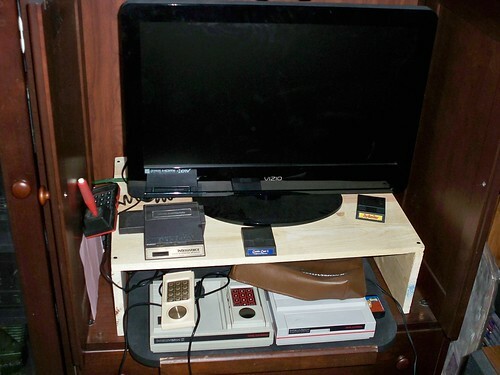 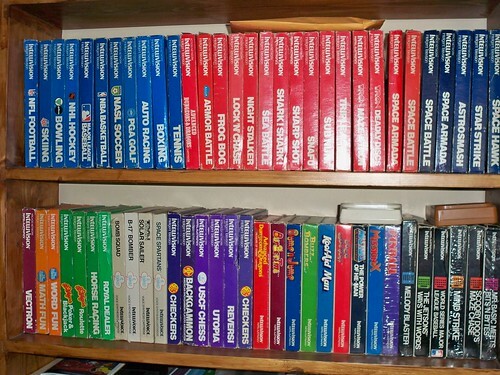 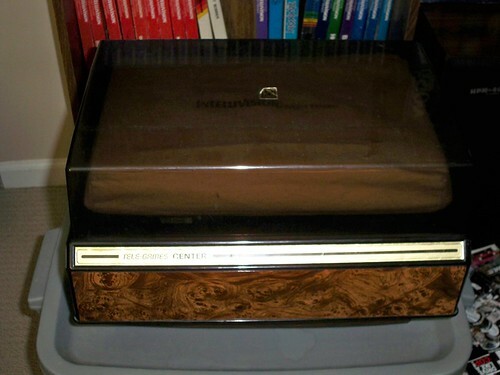 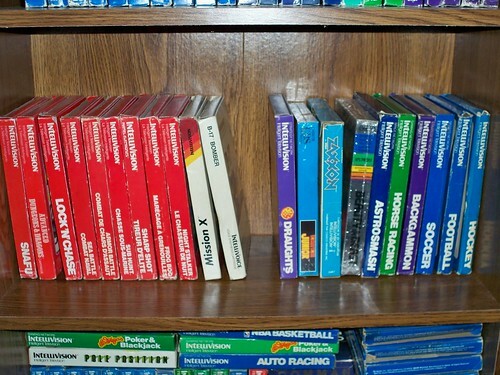 Mark Holtsclaw's (Outlawtorn71) Intellivision collection is only missing 8 boxes as of right now. 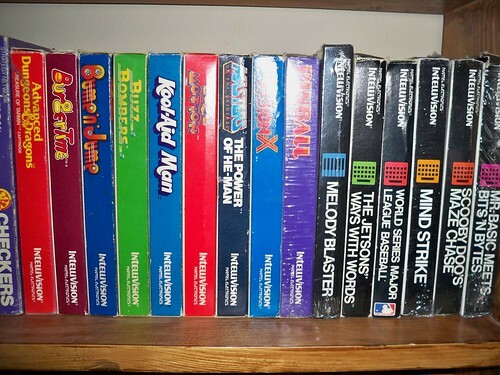 Very close to becoming a Platinum member. 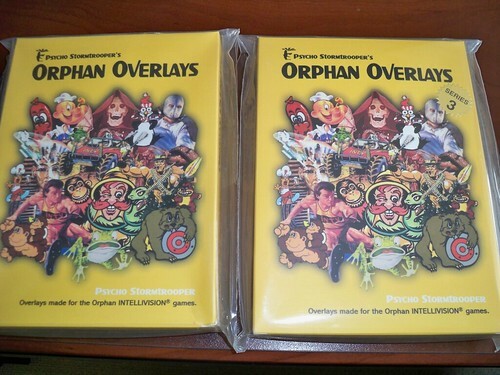 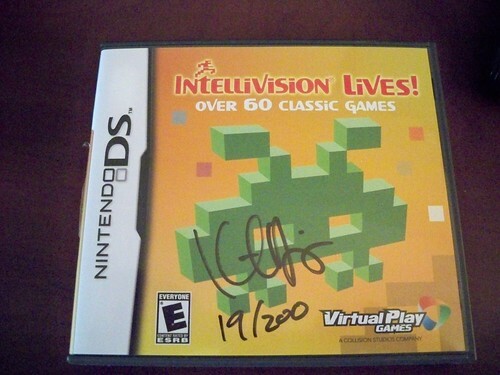 A very nice collection including 2 Orphan Overlay sets and even a copy of Intellivision Lives on the Nintendo DS signed by Keith Robinson! 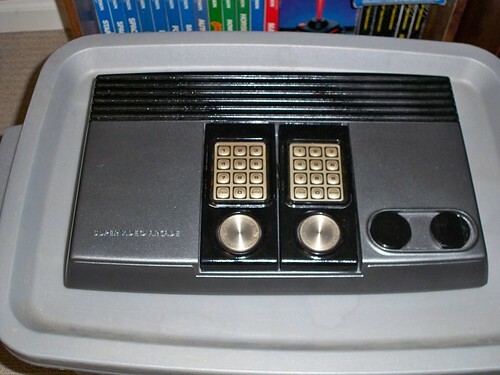 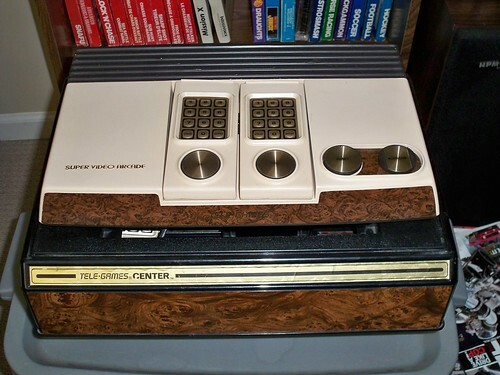 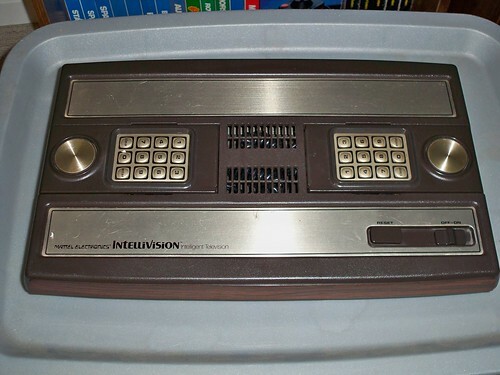 Also a very cool custom painted intellivision console. 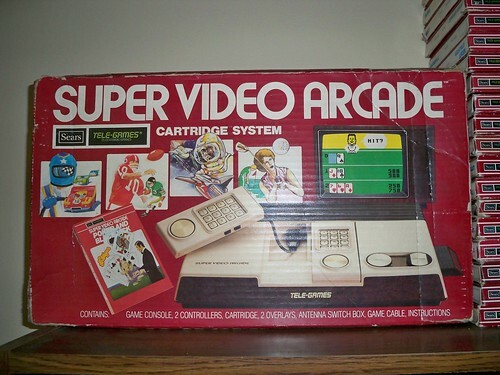 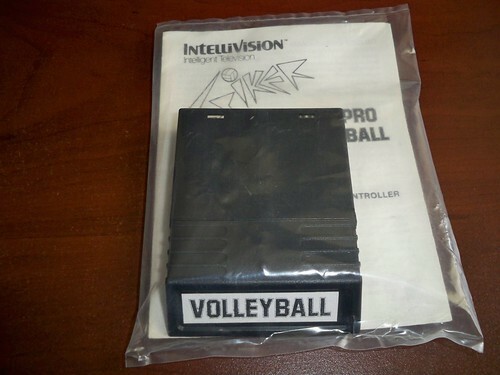 Also a boxed Wico Command controller, a complete collection of sears version games, and a bagged Spiker Super Pro Volleyball with the "VOLLEYBALL" label variation.